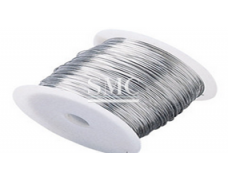 Tinned copper wire is made by covering a coating of Tin on the surface of copper wire by hot dip method, the metallic cohesion is perfectly between the layers, and there will be no flaking. 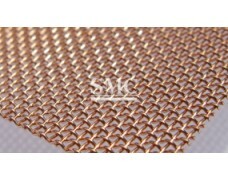 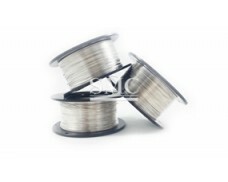 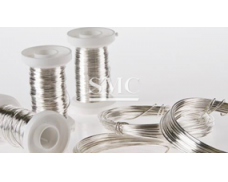 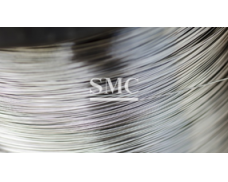 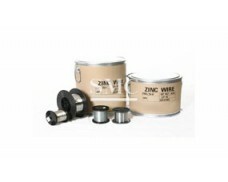 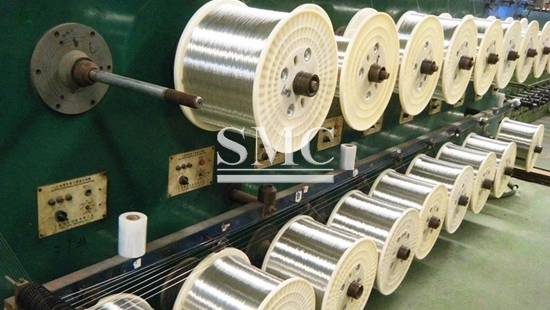 Tin-plated copper wire is mainly used for rubber insulated mine cables, soft wires, soft cables and marine cables as conductive cores, as well as for the outer shielding braiding layer and brush wire of cables. 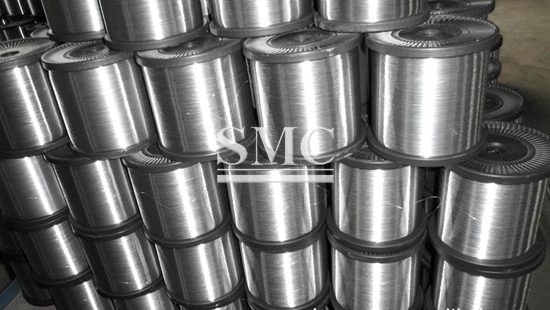 2) 20GP can put in 18 tons. 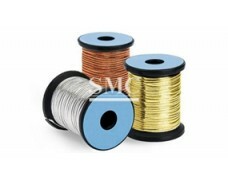 3) According to customer requirement. 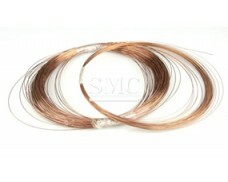 Conductive cord of user communication cable for double conductor telephones.